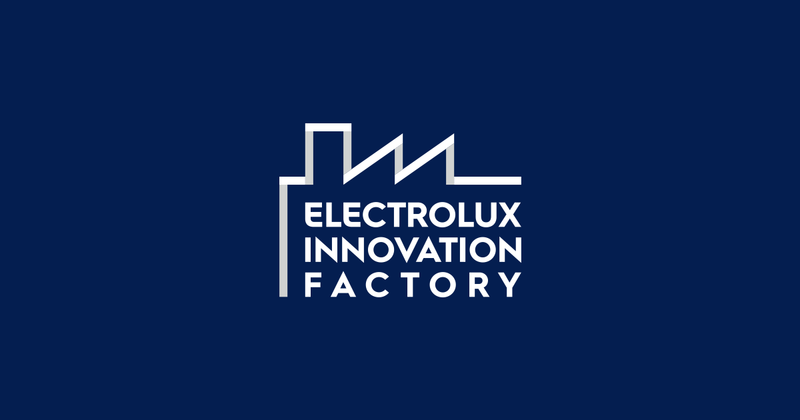 In a move designed to accelerate innovation in its manufacturing processes and boost product development, Electrolux is launching the Electrolux Innovation Factory. The Swedish multinational home appliance manufacturer aims to provide an agile, open environment where ideas can flourish and be turned into marketable products. It will be somewhere customers, incubators, startups, universities, SMEs and other partners can innovate together in a shared space. This open innovation factory will be located in a 1,000-square-meter building on the Electrolux manufacturing site in Porcia, northern Italy. A big advantage of this is that new solutions can be tested right away on the campus’s production lines and R&D centers. This creative space will encompass a 250-square-meter lab that will have testing areas for product and process solutions. 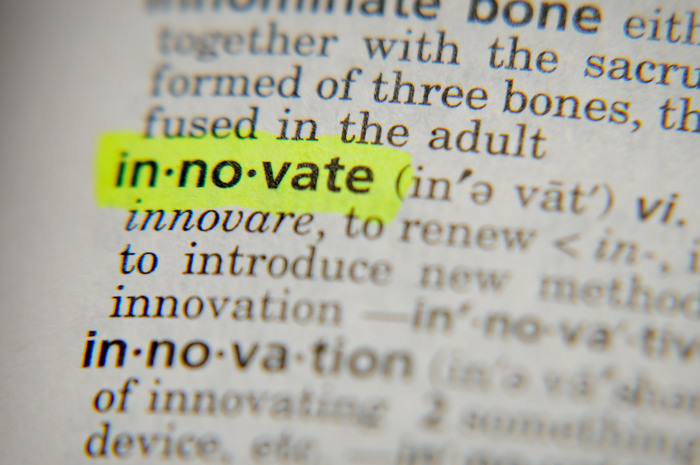 Public calls for proposals and partners as well as specific project briefs will be regularly announced on the innovation factory’s website at www.innovationfactory.digital. The first of these will be on May 7. 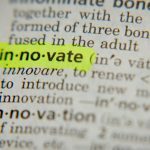 Shortlisted candidates will be invited to pitch their solutions during an “Innovation Day” and winners will be accelerated into Electrolux Innovation Factory in September. 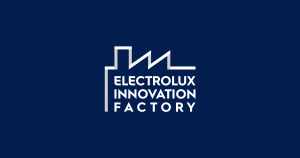 To learn more about the Electrolux Innovation Factory and to join this hub of innovation click here.